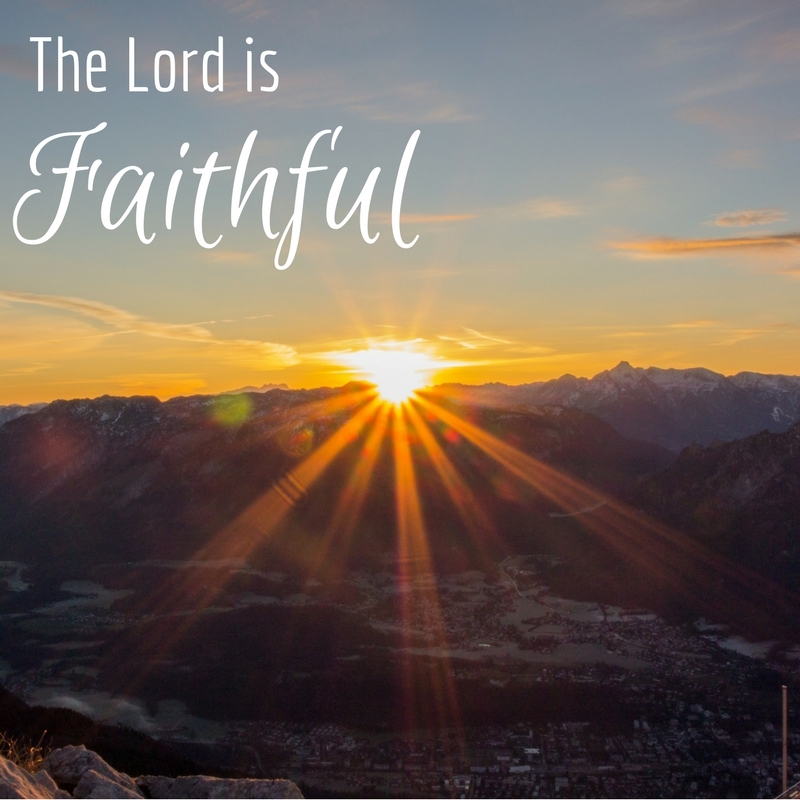 “The LORD is faithful in all his words and kind in all his works. 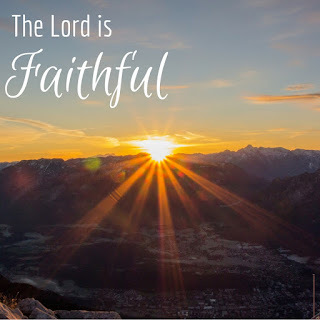 The LORD upholds all who are falling and raises up all who are bowed down.” Thank you that on you we can rely; on you we can lean; and to you we can give ourselves away! We join together with those around us who have fallen or been pressed down under desperation, darkness, dreariness, or disquiet, and pray….hold their heads up, turn their faces to look up into yours and radiate your care and compassion through and through, that their hearts may rise in cheer, and their bodies stand straight and sturdy. “The eyes of all look to you, and you give them their food in due season. You open your hand; you satisfy the desire of every living thing.” Thank you for supplying us with wealth and welfare, for being there and bringing unlooked for help when we were in want and woe. There are many, some who live just down the block from us, or a street over from us, who work in the cubical next to ours, who have stood in line with us at the grocery store, who are in need, in want, worried about the next week or month. Supply their need as you’ve done for us. And, Lord, if we can be part of your care for them, give us all we need to share with them – including the same desire and compassion you’ve shown us. / We also pray for those in California trying to pick up the pieces, and rebuild after the latest fires. “The LORD is righteous in all his ways and kind in all his works. The LORD is near to all who call on him, to all who call on him in truth.” Thank you, holy God, for hearing our prayers, and listening to our spoken and unspoken concerns. We continue to pray for the nations of this world, all their rulers, and all of our officials. May all the leaders and the led render true judgments, show kindness and mercy to one another, not oppress the widow, the fatherless, the sojourner, or the poor, nor devise evil against another in our heart (Zechariah 7.9-11). “He fulfills the desire of those who fear him; he also hears their cry and saves them. The LORD preserves all who love him, but all the wicked he will destroy.” Thank you that in all of your providential care for the world, you exercise a special providence for your Church. Be with your people world over, including this congregation and Wilmont Place Baptist Church, Bible Methodist Church, Calvary Chapel on NW Expressway, and Apostles of Jesus Church. Raise her up in righteousness and true godliness to live as your new creation people. Restrain what is wrong and rotten; strengthen what is wholesome and good. And may she be filled with your Spirit, serve you joyfully with heart, soul, mind and strength, and love others. “My mouth will speak the praise of the LORD, and let all flesh bless his holy name forever and ever.” Thank you, Lord, for your great kindnesses. May all come together to worship you, reveling in your love and peace. And so, Lord, what we have here faithfully asked may we, please, effectively obtain for the glory of your name, the good of others, and our own encouragement! Amen.